The networking event organised by MENALAC the Middle East attraction industry’s trade association, got under way in Riyadh, Saudi Arabia. The event will last two days. 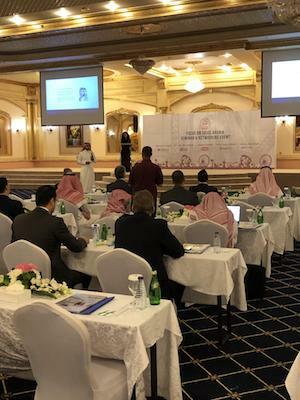 First reports suggest that there were over 100 delegates present to hear about current projects in the kingdom and listen to high-powered discussions by industry leaders. The delegates would also hear about the latest trends in t he newly-reopened Saudi cinemas industry. Visits to a number of leading FECs in and around Riyadh are schedule to take place tomorrow.